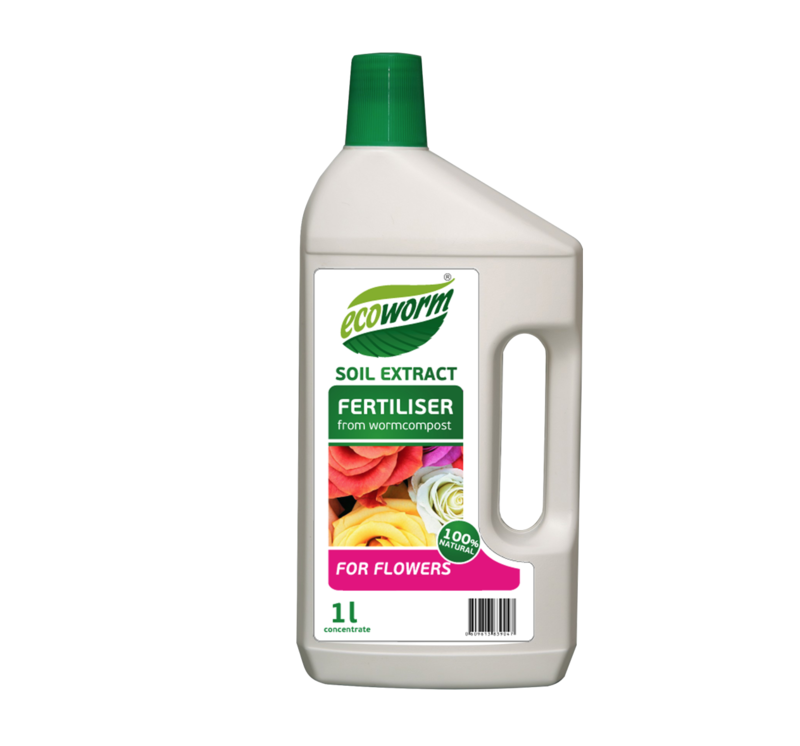 Soil Extract for Flowers is specially formulated to stimulate high quality plant growth for all flowers in all conditions – whether indoors, outdoors or in the greenhouse. 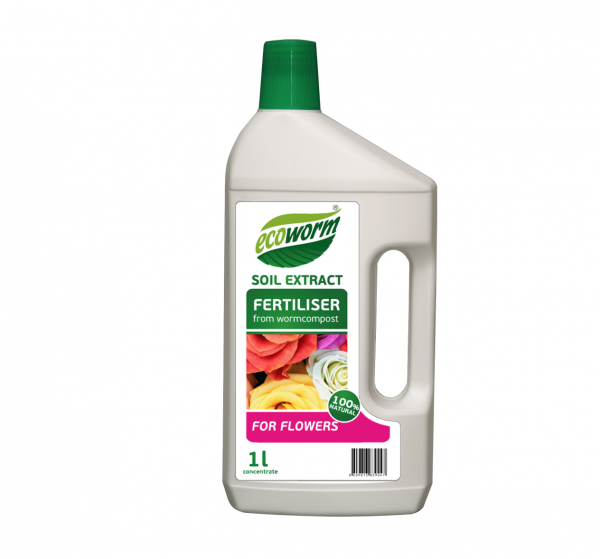 For garden flowers: 1 cap (25ml) in 3 litres of water. For indoor plants: 1 cap (25ml) in 1.5 litre of water. Garden Flowers – every 10 days, preferably in the evening. Cacti and Succulents – once a month during growing period. Humic Acids 0.6 – 0.75%. N-P-K : 0.8% – 0.6% – 0.7% . Trace: Fe, Zn, Mg, Mn, Mo, Co, Na, Se, Va, B, S, I, Cu.